The extraordinary story of a man who bestrode his era like a colossus, Hugo Black is the first and only comprehensive biography of the Supreme Court Justice of thirty four years, (1886-1971). Once a member of the Ku Klux Klan, Black became one of the most celebrated and important civil libertarians in the history of the United States and the chief twentieth-century proponent of the First Amendment. 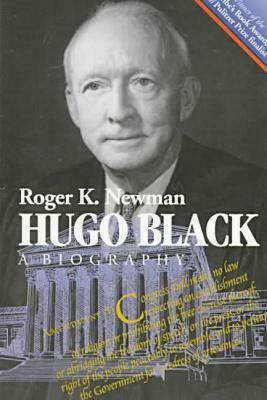 Newman presents us with the long odyssey of Hugo Black, capturing the man as he was-a brilliant trial lawyer, the investigating senator called by one reporter "a walking encyclopedia with a Southern accent," and the wily politician and astute justice who led the redirection of American law toward the protection of the individual.